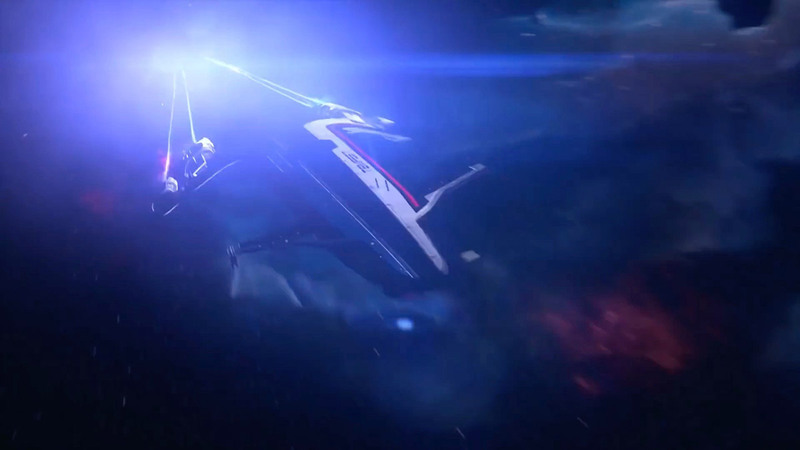 Previously Mass Effect players used the Normandy in the trilogy to travel the far reaches of space. Your spaceship in Mass Effect: Andromeda doesn’t just act as a mode of transport, it’s a place where you can think about your abilities, character progression, form relationships and plan your next move. In the newest in the franchise, your home away from home will be the Tempest. The main change from the Normandy is the freedom of the Tempest. There are no loading screens and you can move easily between parts of the ships. Confirmed areas of the ship include the Pathfinder’s quarters, the garage, the bridge and the galley. There will also be areas where you can customise your character and modify skill point distribution, if you choose to change your skills between missions. 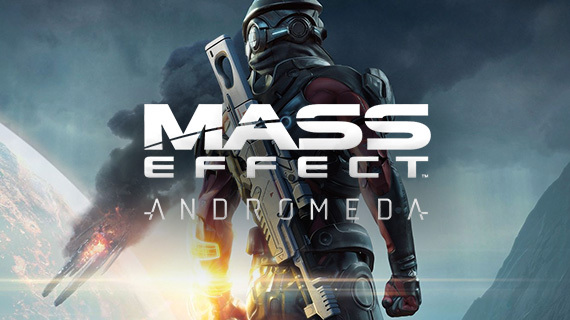 Similar to previous games, your team mates will come aboard the ship with you and much like the original games, social interaction will become a huge part of Mass Effect and your ship. This is a space where you can get to know the characters and fully immerse yourself in the story and take in your decisions made throughout the game. The Tempest is designed to be seamless and accessible. You will be able to relax, progress, adapt and evolve in this area. In not just character customisation, but when choosing a destination, interacting with characters and travelling through the galaxy.